A fragrance so seductive we think of sin. Nice use of form, Freda! Enjoyed this. Very sensual, Freda. Wish you could see my flower garden. I'll have to take pictures. Interesting poem, and great for the letter F since flowers are in bloom everywhere! Beautifully written and provocative. Thanks for sharing. 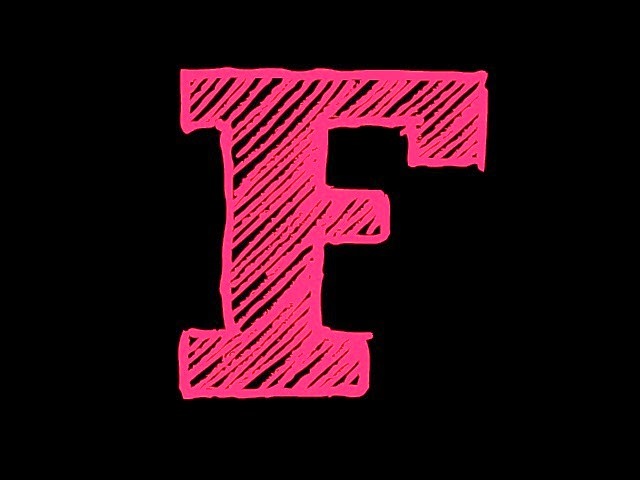 Thank you for linking for the letter F.